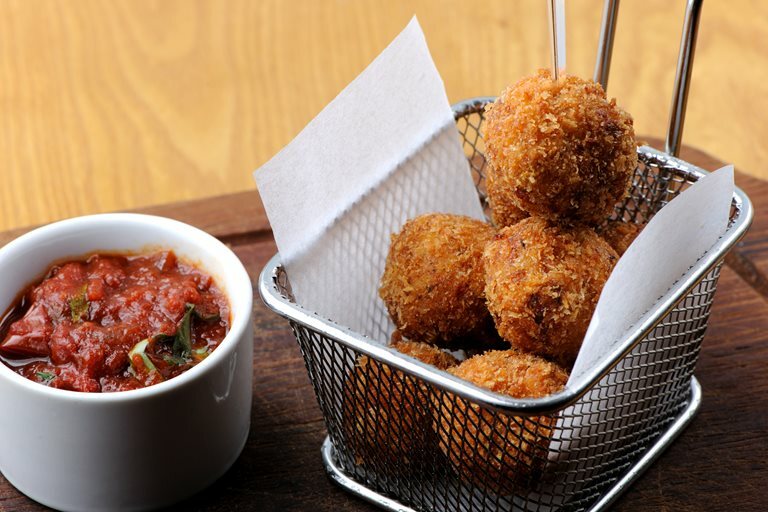 Arancini, or risotto balls as they are sometimes known, are the perfect way to make the most of leftover risotto. Paul Ainsworth's arancini recipe comes with a spicy arribiata sauce. Leave the arribiata to simmer for as long as possible, this will give it an incredible depth of flavour. The recipe makes more sauce than is needed, but it freezes very well so whip up a large batch and keep it for a rainy day.